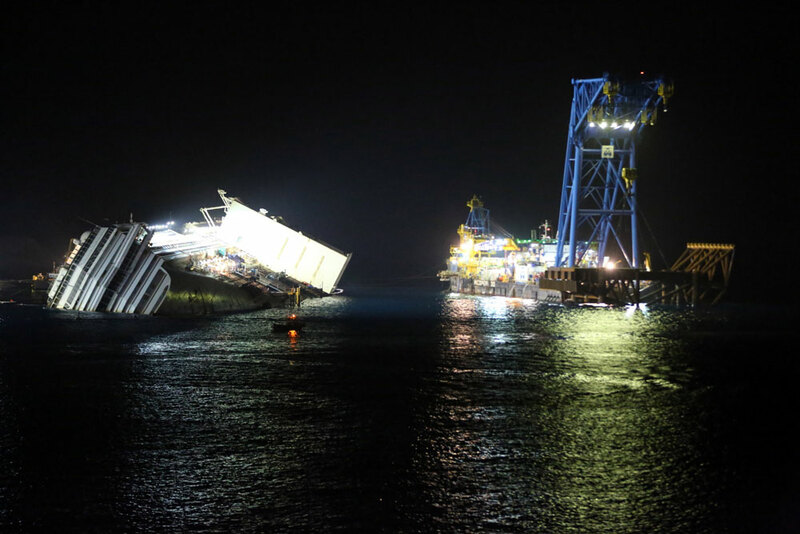 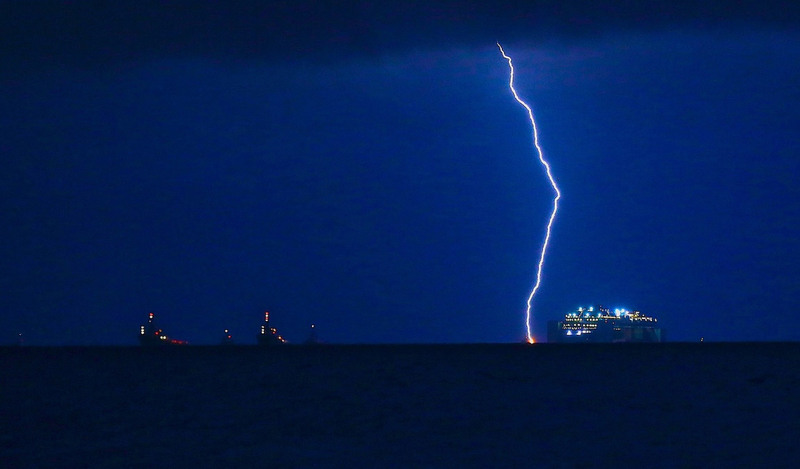 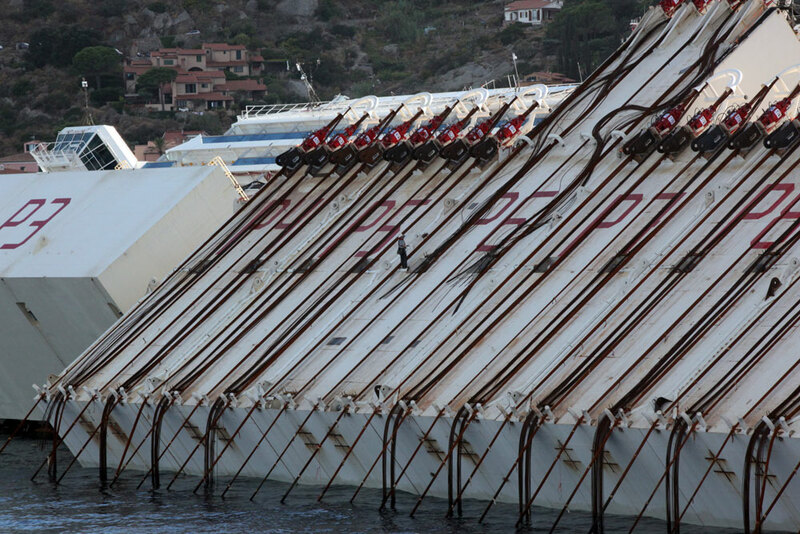 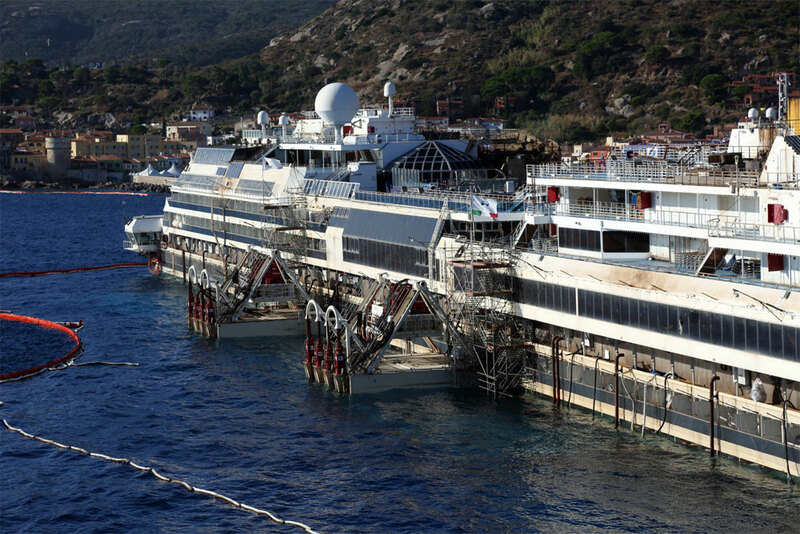 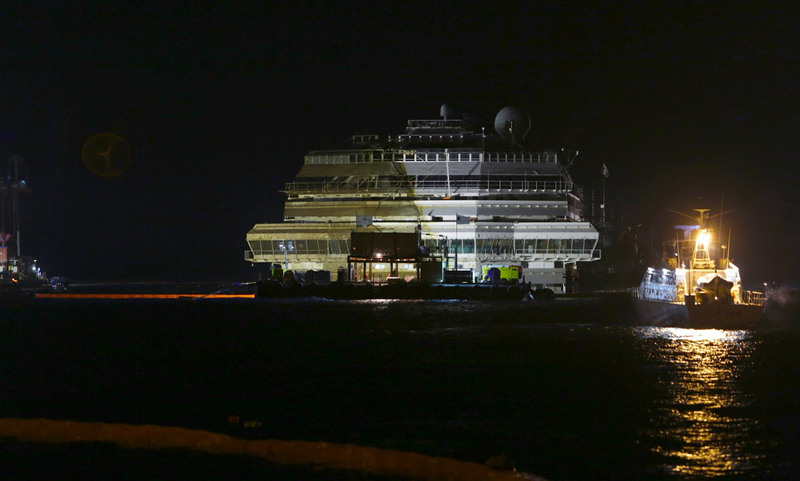 Costa Crociere and the Costa Concordia Emergency Commissioner’s Office announced that the tender for the removal of the ship from Giglio Island has been awarded to Micoperi in partnership with the U.S. firm Titan Salvage. 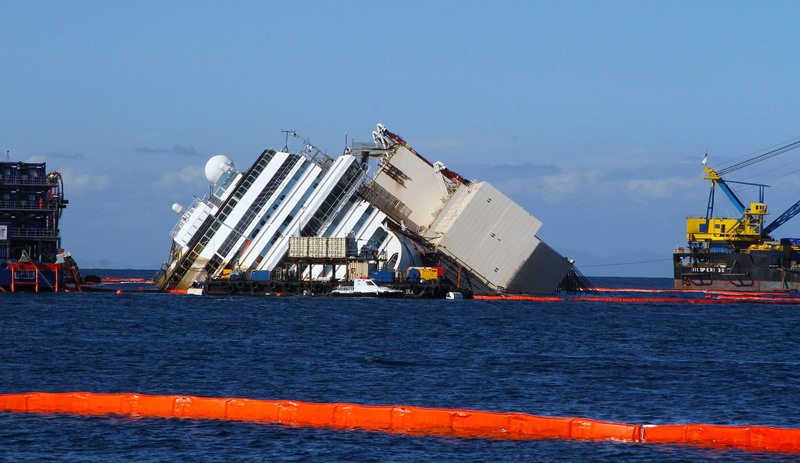 The work has been approved by the Italian authorities, is expected to begin early May and to take about 12 months. 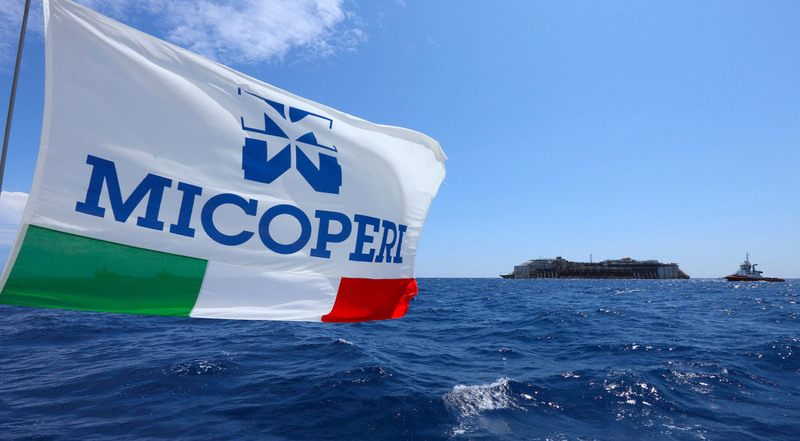 Micoperi is a well-known Italian marine contractor with a long history as a specialist in underwater construction and engineering. 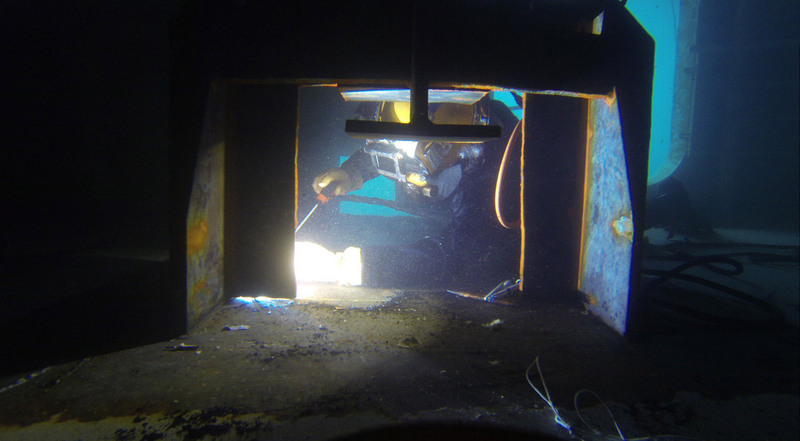 Titan Salvage is an American-ownedspecialist marine salvage and wreck removal company, part of the Crowley Group, and is a world leader in its field. 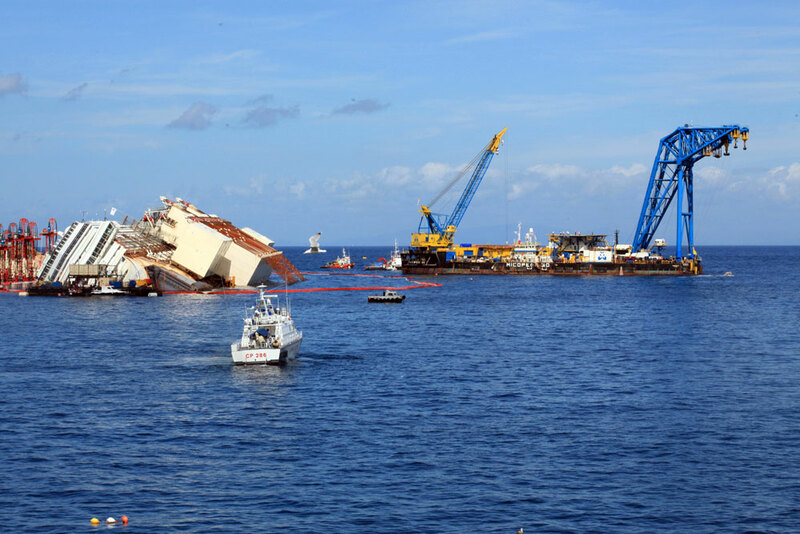 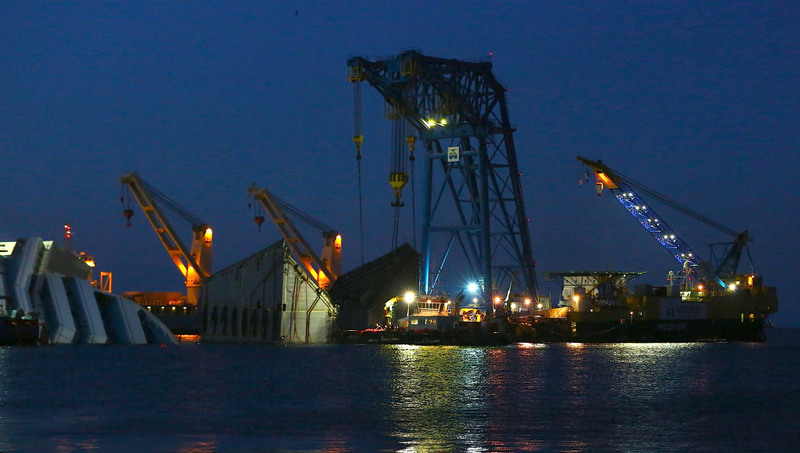 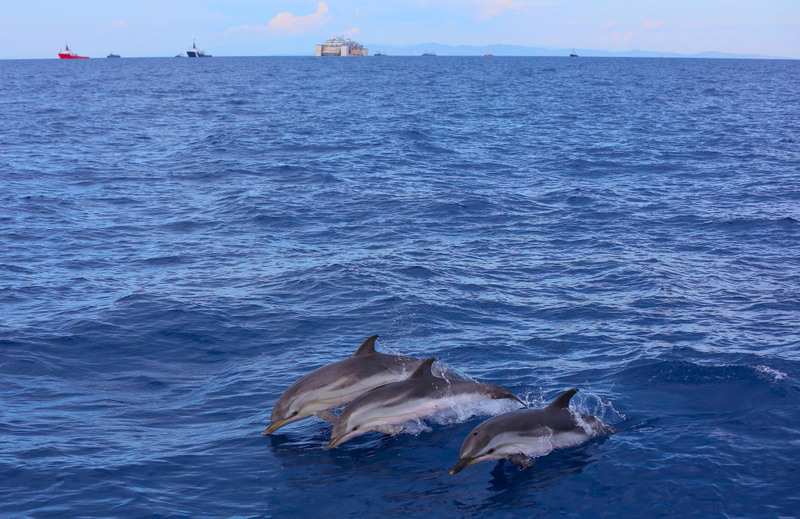 Throughout the salvage operation, environmental protection will have top priority. 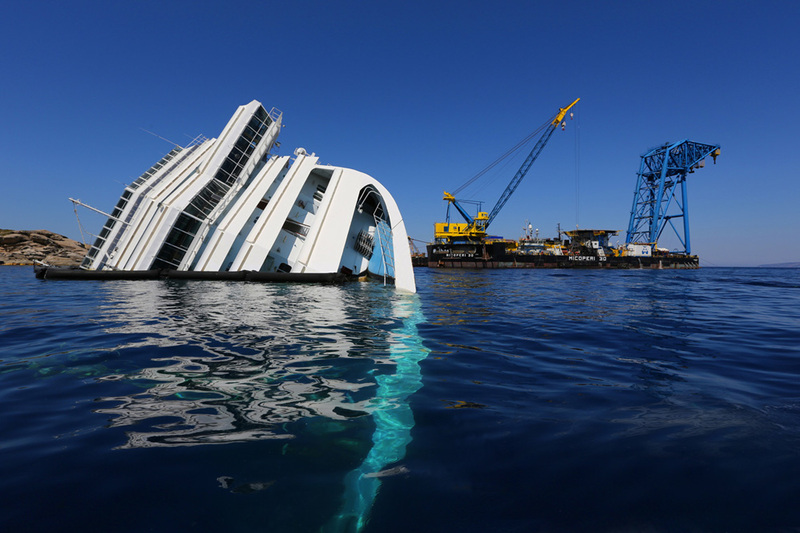 Once the main work is complete, the sea bottom will be cleaned and marine flora replanted. 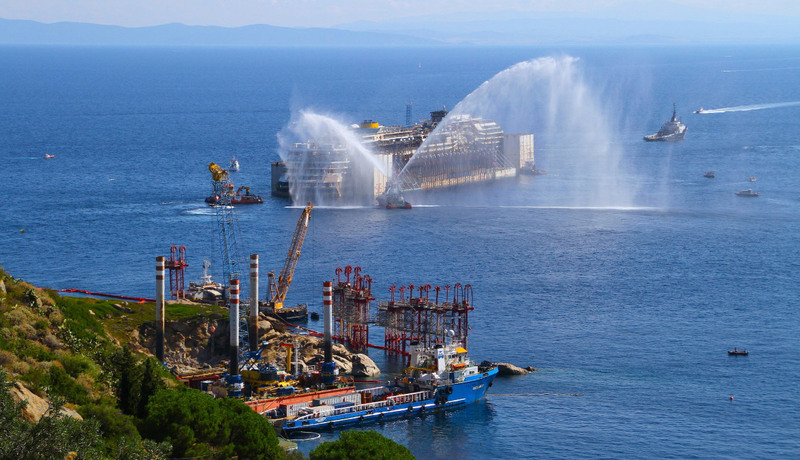 The plan also includes measures to safeguard the island of Giglio’s tourism and wider economy. 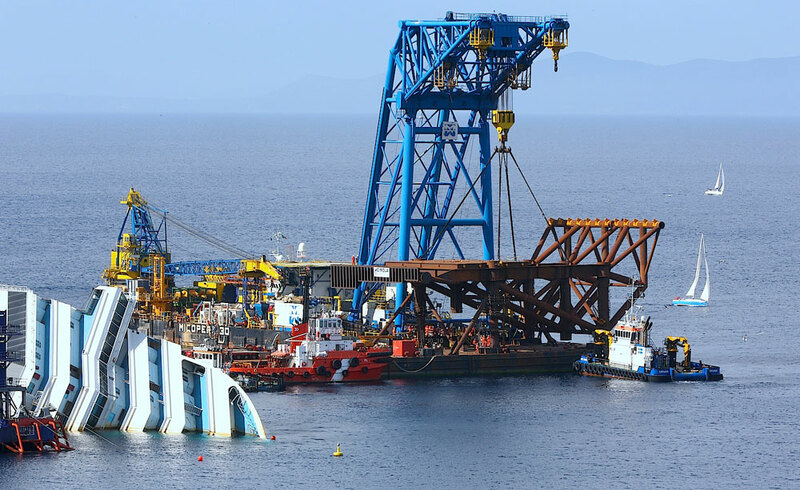 Salvage workers’ presence will not have any significant impact on the availability of hotel accommodation on the islandduring the summer season. 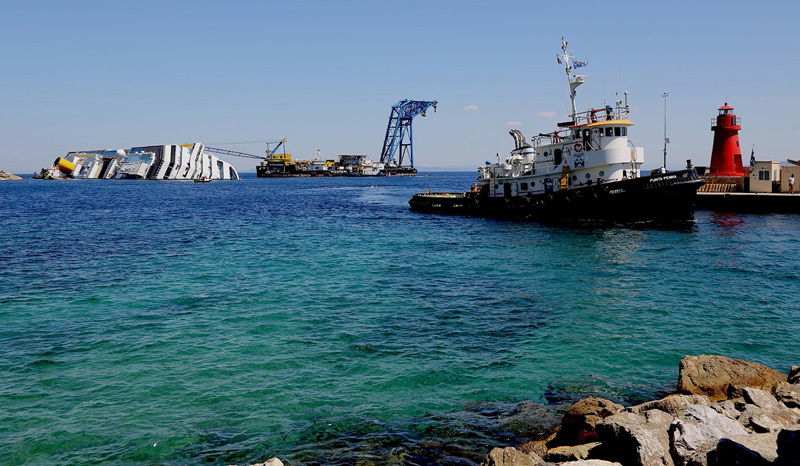 The main operating base will be located on the mainland at nearby Civitavecchia, where equipment and materials will be stored, thereby avoiding any impact on Giglio’s port activities. 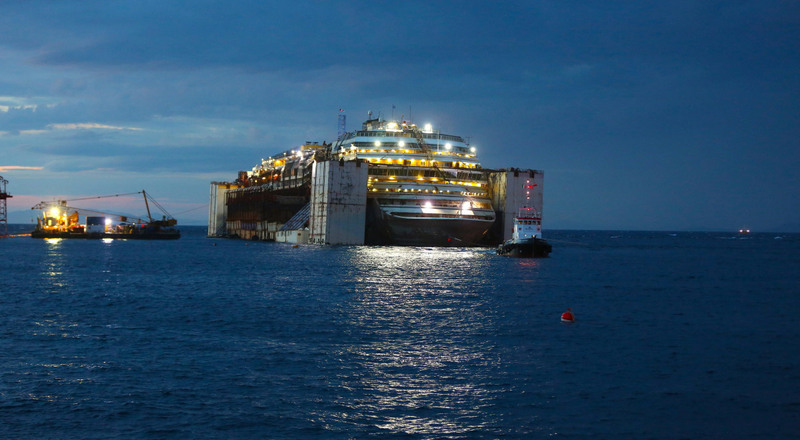 Once floated, the wreck will be towed to an Italian port and dealt with in accordance with the requirements of the Italian authorities. 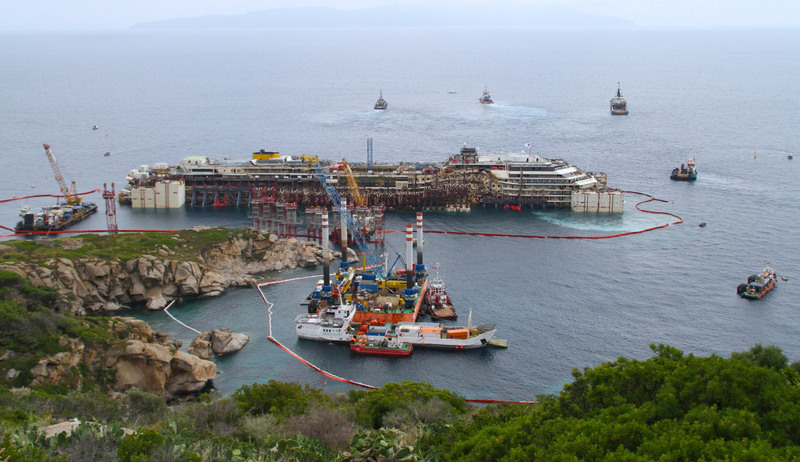 The plan was selected by an evaluation team with specialist representatives from Costa Crociere, Carnival Corporation & plc, London Offshore Consultants, and the Standard P&I Club. 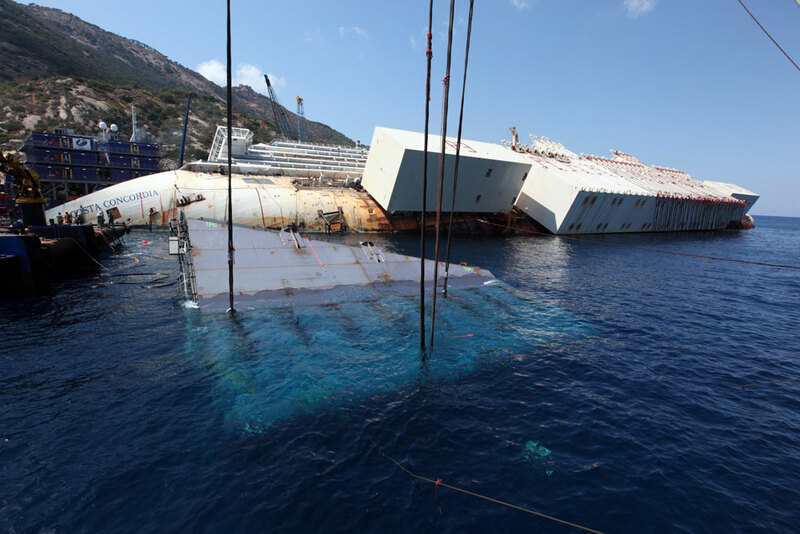 All six tenders submitted by the March 3 deadline were of a very high standard, but the evaluation team decided that the Micoperi/ TitanSalvage proposal best fulfilled the main objectives set out in the tender specifications: removal of the wreck in one piece, minimal risk, minimal environmental impact, protection of Giglio’s economy and tourism industry, and maximum safety of the work. 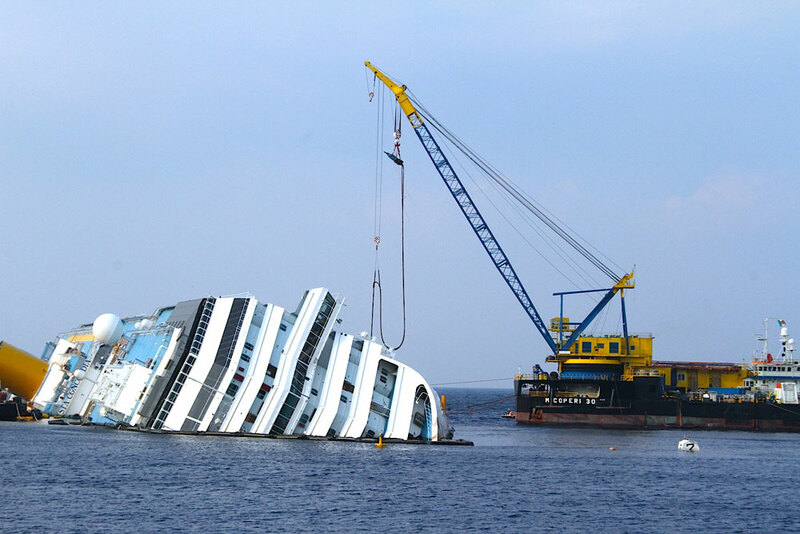 The removal will be the final step of the salvage. 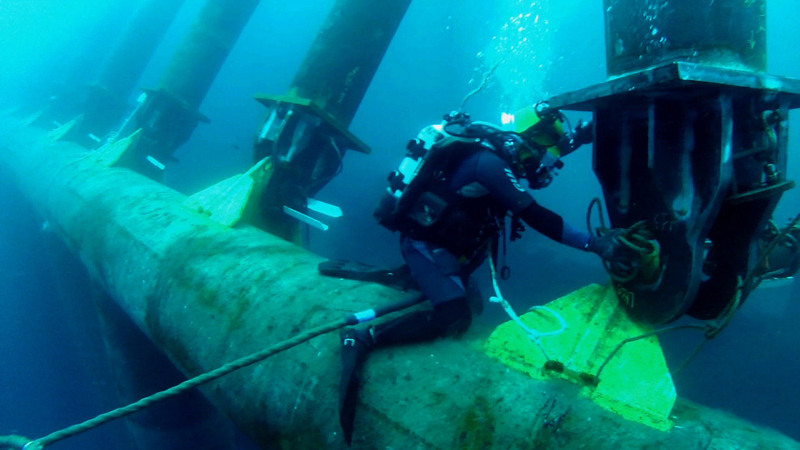 Fuel removal was completed successfully 24 March. 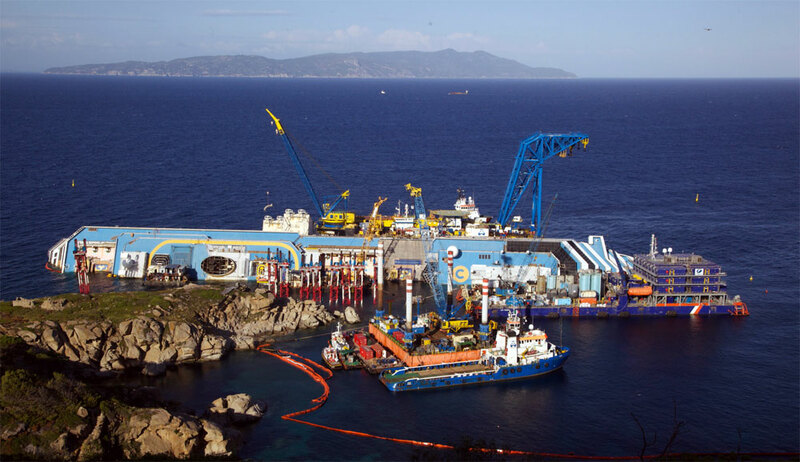 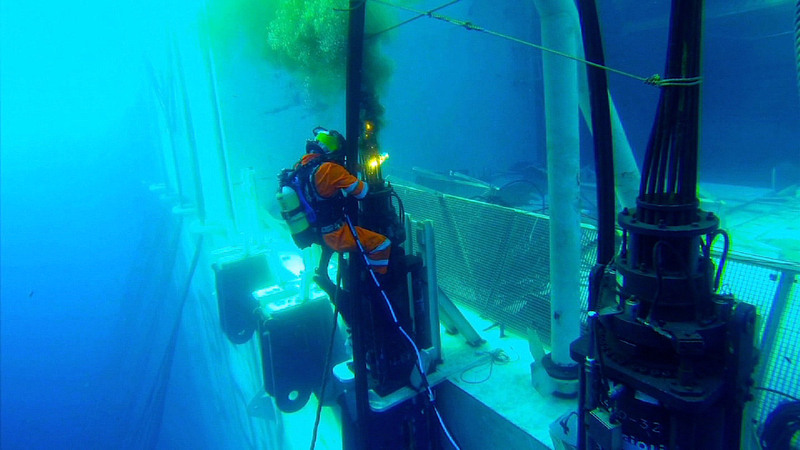 “Caretaking” operations, which include cleaning up the seabed and removing debris caused by the incident, will continue until Micoperi and Titan Salvage commence operations.